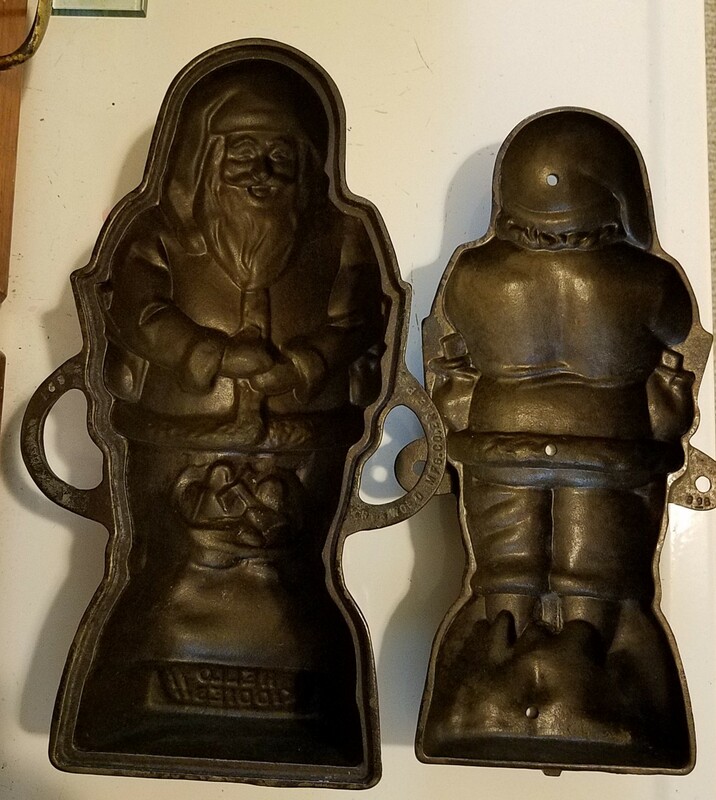 I inherited this Griswold Santa mold from my father. 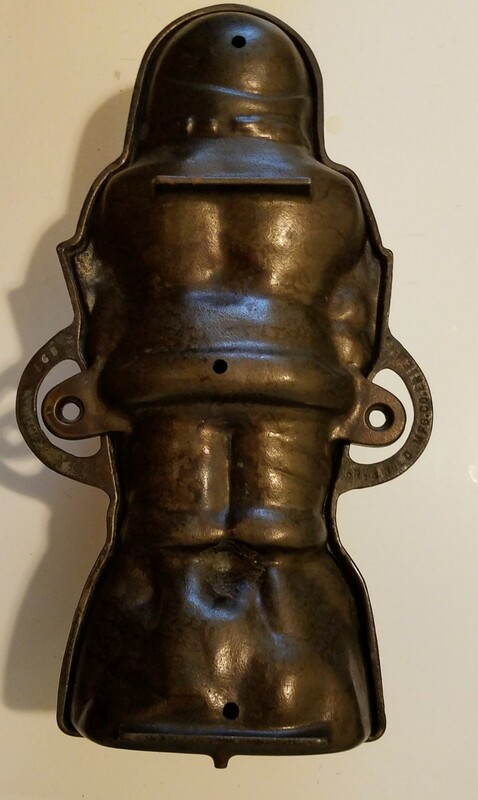 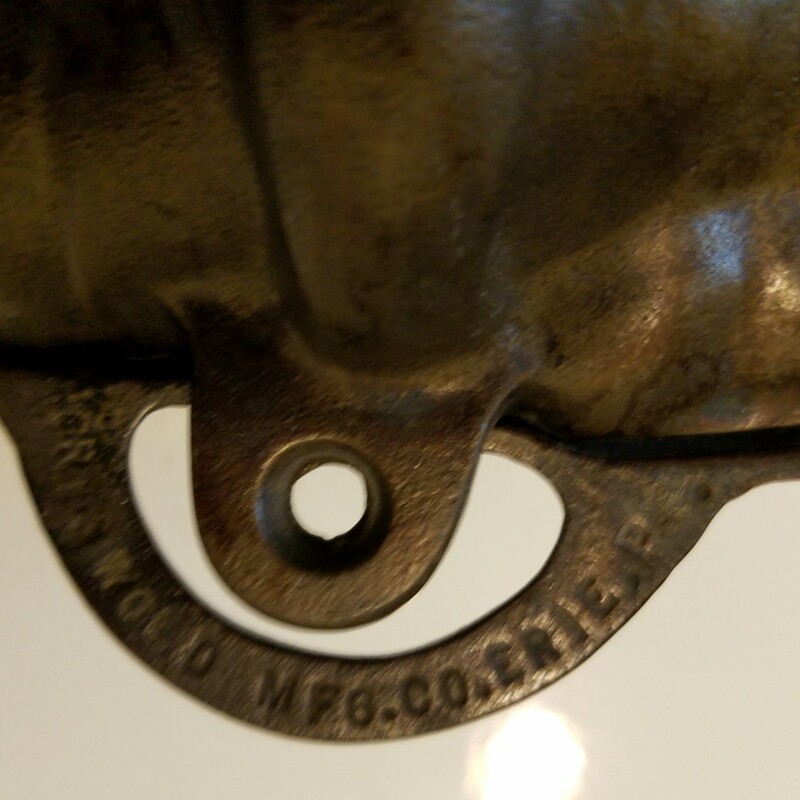 He told me it belonged to my grandparents and that it was a rare version of this particular mold. 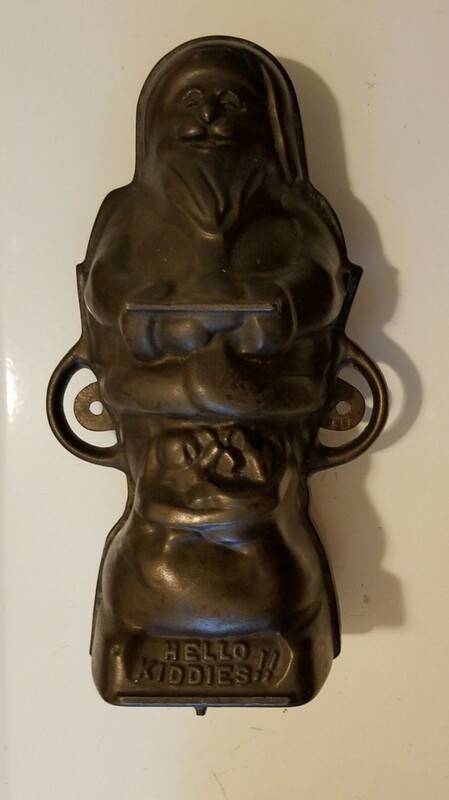 I'd appreciate any information anyone can offer and would also appreciate knowing it's value.